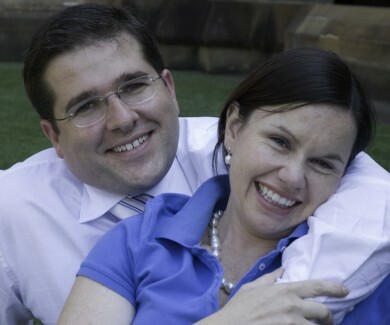 Matt and Lindsay are a married couple in their mid-thirties. They have been trying for a baby for over a year and have been unable to conceive. They decide to seek help to check if there is a medical reason why they are having trouble conceiving. It is possible that they might need to receive fertility treatment, such as in vitro fertilisation (IVF). In IVF treatment, eggs taken from the woman’s ovaries and sperm taken from the man are placed in a petri dish and incubated overnight. The sperm fertilise the eggs to create embryos. 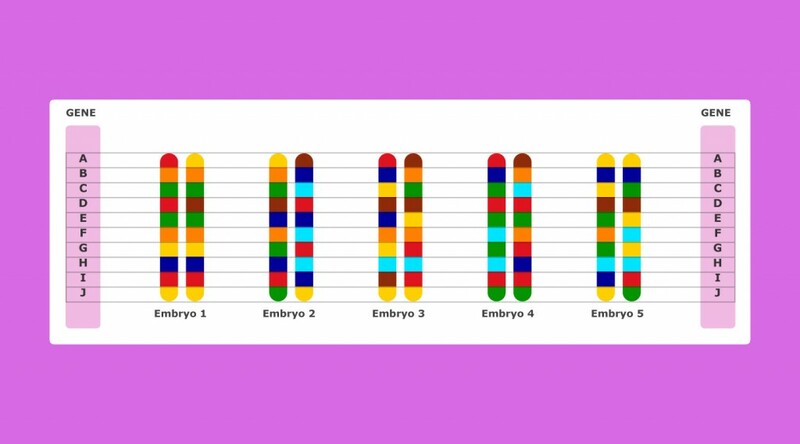 The healthiest two embryos are selected and transferred to the woman’s uterus, where hopefully one of them will continue developing into a healthy baby. Find the gene that did it.